The Yin Research Group at the University of Wisconsin-Madison investigates how living organisms cooperate or compete in diverse and changing environments. 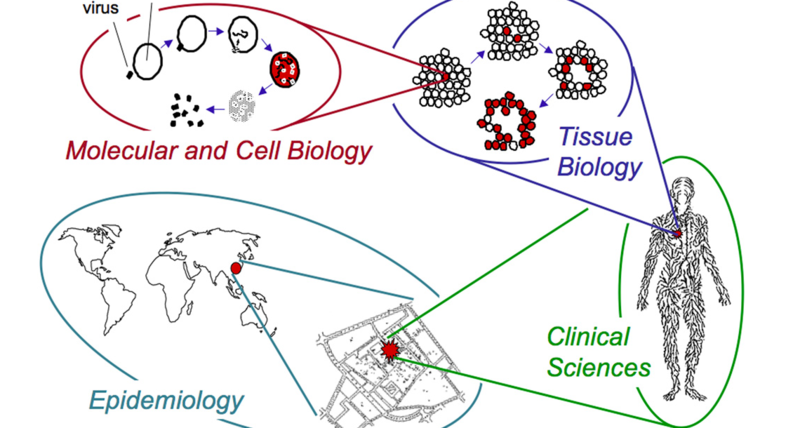 Our methods and perspectives are drawn from many fields, including ecology, evolution, molecular biology, physics, chemistry, engineering, mathematics, and computer science. We advance data-driven mechanistic and statistical models to predict when microbes or other organisms will persist or perish, with a broad goal of promoting human health through effective management of microbe-host interactions.